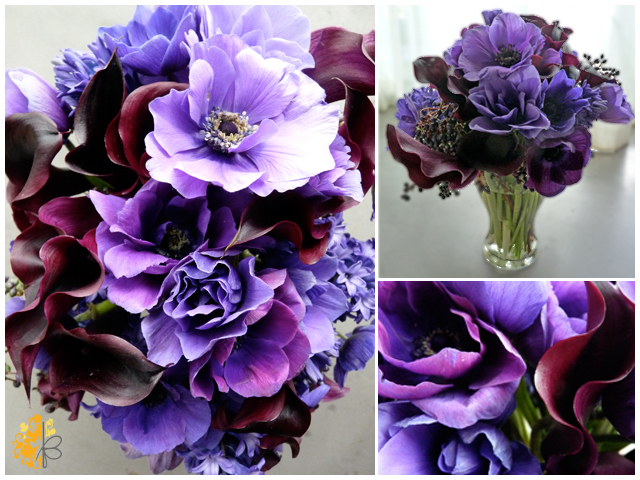 This weekend I bought some anemones at the farmer's market. They opened beautifully--the colors and the contrast are striking. When I took a look online I found some lovely pictures and ideas for this full, saturated flower. I think the white ones with the dark blue centers are my favorite.